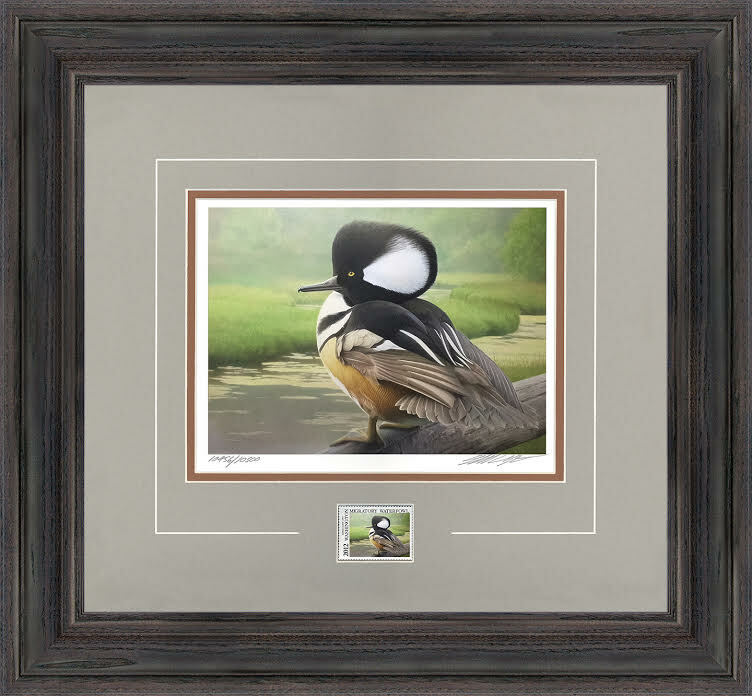 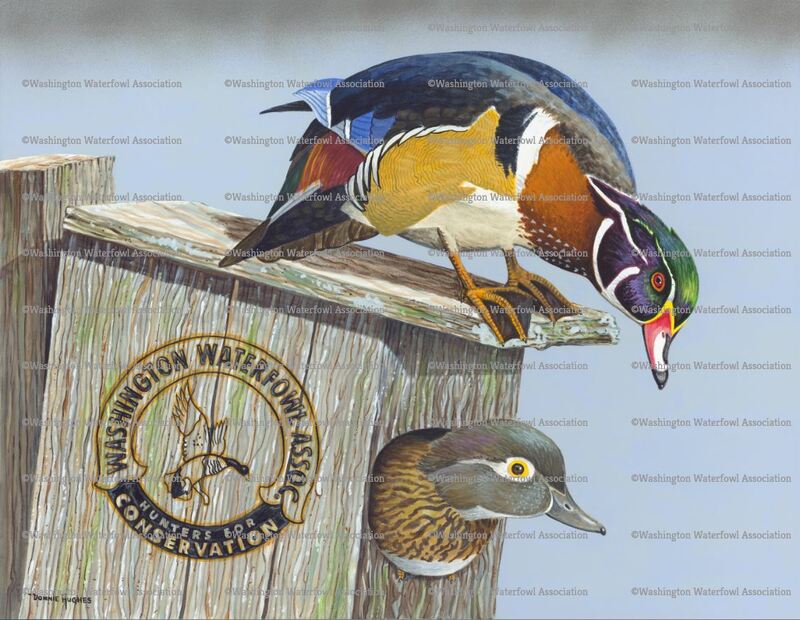 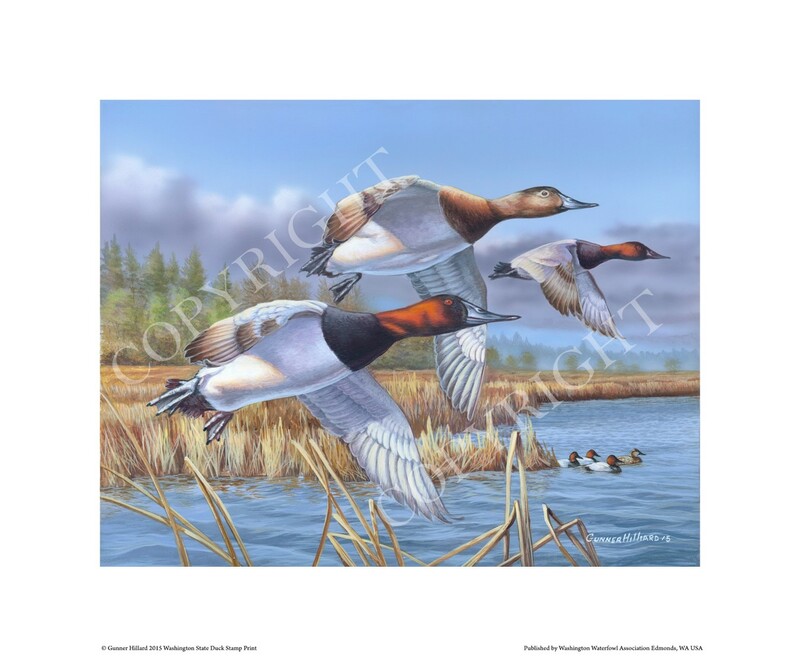 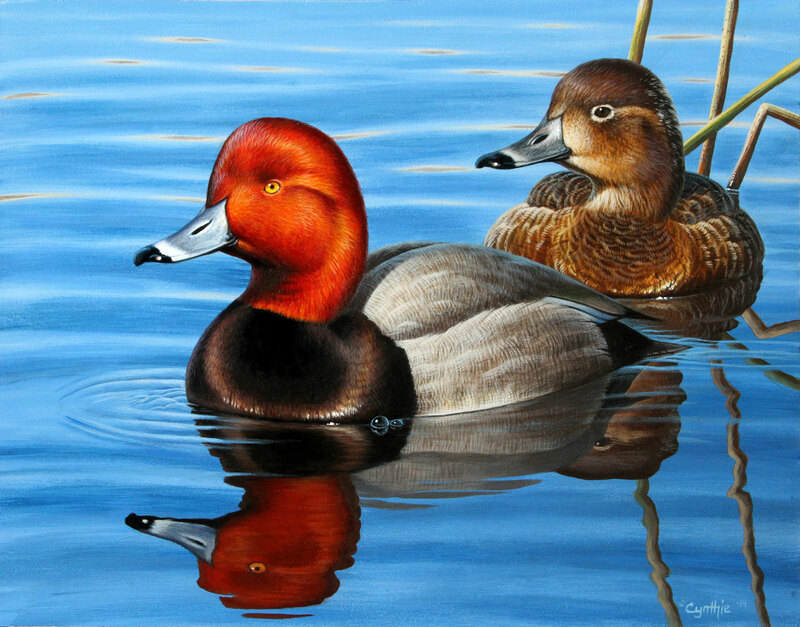 In the latter half of 2012, the Washington Waterfowl Association (WWA) rescued the Migratory Bird Stamp & Artwork program. 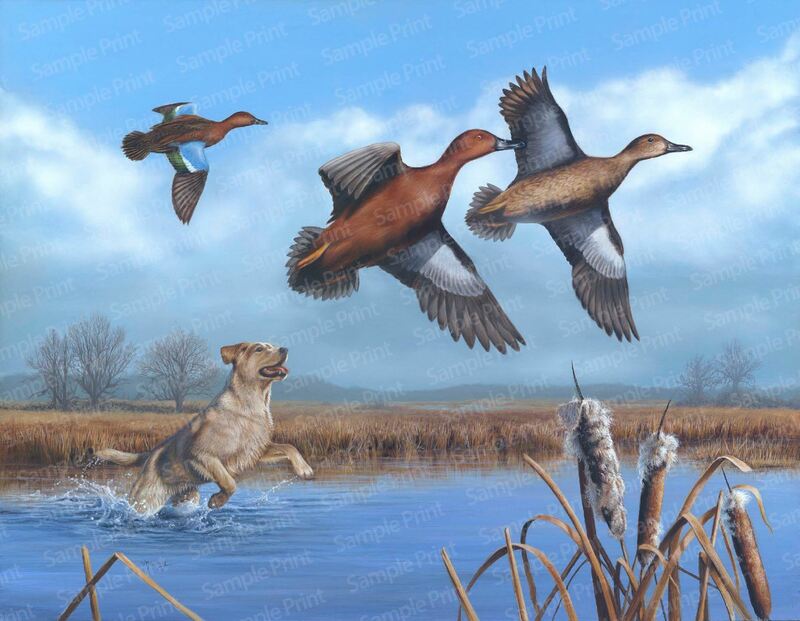 The Washington Department of Fish and Wildlife (WDFW) was required by the legislature to shut down the artwork program and only manage the migratory bird permit, which is the fee you pay when you want the authorization to hunt ducks. 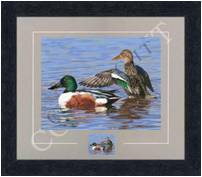 The WWA took over management of the stamp and artwork production and sales, including sending hunters their complimentary duck stamp. 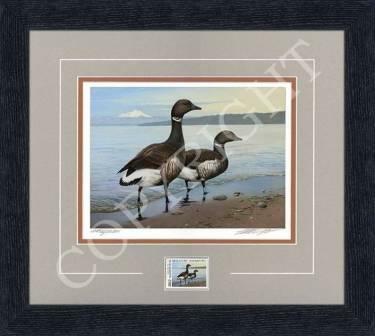 Artists are selected each year, stamps and prints are created and paid for by WWA, and then sold, making money for the ducks.